Loralai has been RELEASHED!! 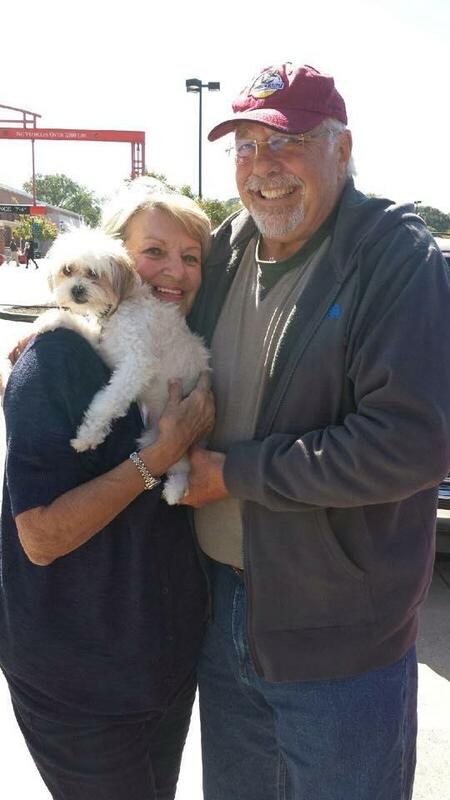 Sue and Conrad saw her and flew all the way from Florida to meet and adopt this sweet girl!! Remember, we are a matching service for potential homes and rescue/shelter dogs so if you need help finding your next best friend, fill out the match form on releashatlanta.com and one of our match coordinators will reach out and help you!